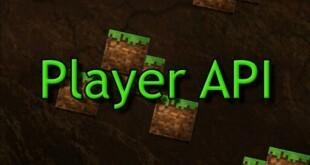 The Player API Mod is an important tool for other Minecraft Mods. The basic introduction is that it minimizes the incompatibility between mods. 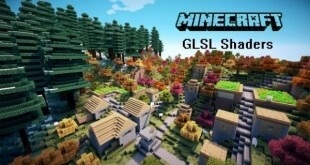 The GLSL Shaders Mod is a powerful tool to improve the graphic quality of Minecraft. This is a neat tool for modern computers. 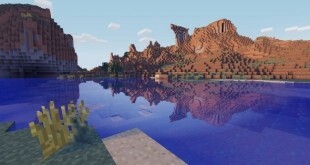 The Sildur’s Shaders, which is among many different shader mods being able to add more realistic lighting effects to Minecraft, by that way, significantly improving the game’s overall appearance. 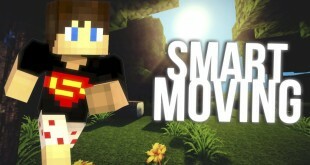 Smart Moving Mod for Minecraft 1.8 allows gamers to accomplish what could not be conceivable before setting up this mod. 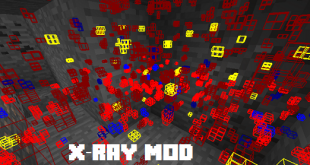 The X-Ray Mod provides X-Ray Vision. With this, your mining experience would become incredibly easier. The mod also provides flight and night vision. 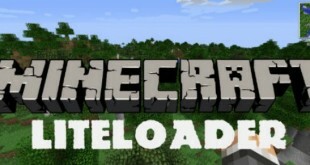 LiteLoader Mod is a mods loader, a necessary tool to keep track of your mods and resource packs. However, only certain mods work with this loader. 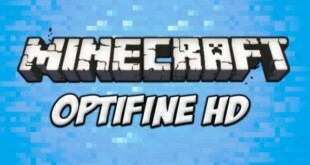 Optifine HD mod can be used to increase FPS significantly for online and offline Minecraft players, whether it is single player or multiplayer. Minecraft players need something to keep track of their mods and make sure that they work properly when we want them to. 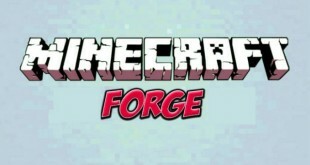 That is where Minecraft Forge API came into play.